To Open a new account with Countryside Energy please complete the online Commercial Credit Application and then click submit to send directly to the Countryside Energy customer service team. You also have the option of printing the completed form, signing & then mailing to the Countryside Energy office at 8794 NYS RT. 415, Campbell, NY 14821. 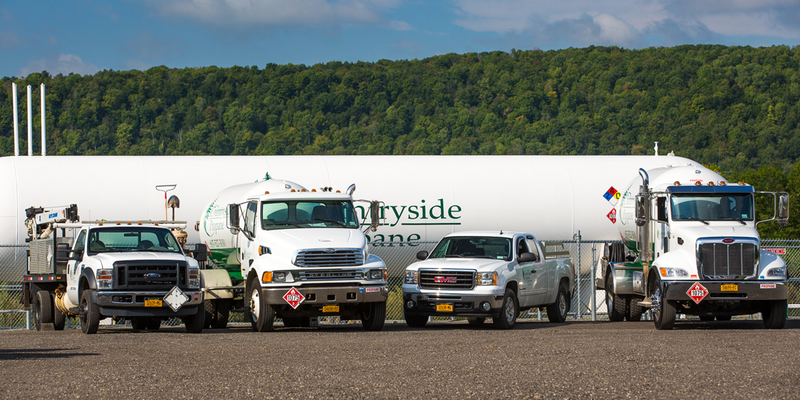 The undersigned authorizes Countryside Energy Services, LLC to conduct any credit investigations necessary to establish and open line of credit for the above named applicant. It is also acknowledges and agreed that any and all accounts receivable information may be reported by the company to various commercial and consumer credit agencies.